Queen Crow 4 is a stunning kit full of oranges, reds and yellows with hints of gold and black. Kit contains 74 elements 10 papers, 8 frames and was made to match the tube Queen Crow 4 by Julia Fox. However, you can use any tube of your choice. I used a tube by misticheskaya to create a Timeline set. 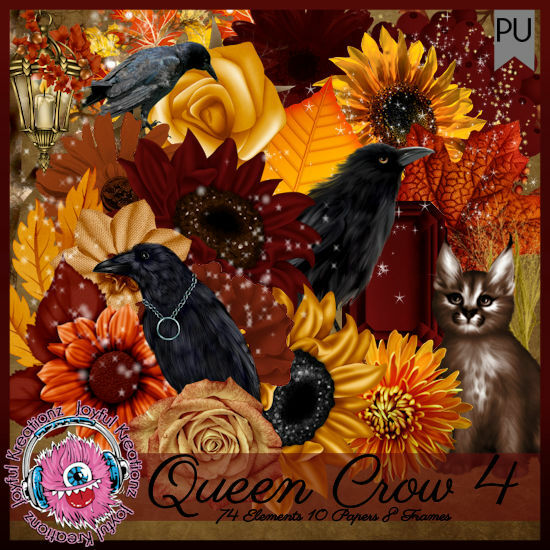 Queen Crow 4 scrap kit is exclusive to SNCO. 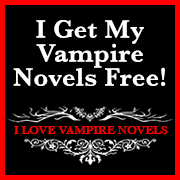 You can grab yours HERE.